In case you had any doubts at all, the latest tweet from HTC UK’s account should make the entire situation pretty clear. 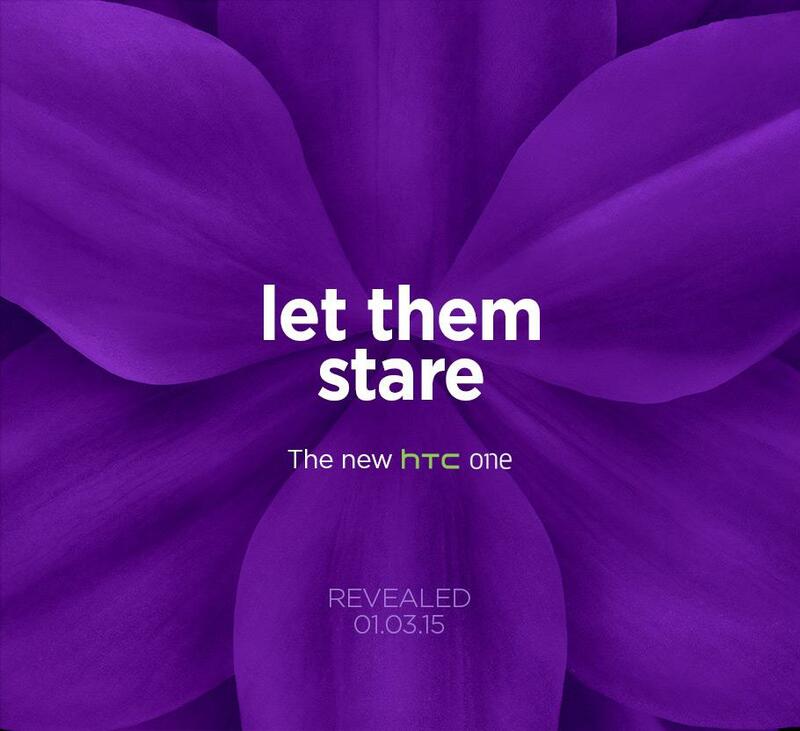 The ‘New HTC One‘ is coming on March 1. Being unveiled during MWC in Barcelona, we still are not clear if it will actually be referred to as the One (M9), One M9 sans parenthesis, or simply just HTC One. The first One from HTC was just One (aka One M7), then last year’s was One (M8). While all of them are technically the One, HTC tried quite hard to differentiate the two One devices with the added model number in parenthesis whenever mentioned. It is definitely a clustered naming situation. Guess we will find out on March 1.